The French Lilac Boho Earrings are a beautiful deep purple. Slightly muted and sophisticated, these will become one of your favorite earrings. 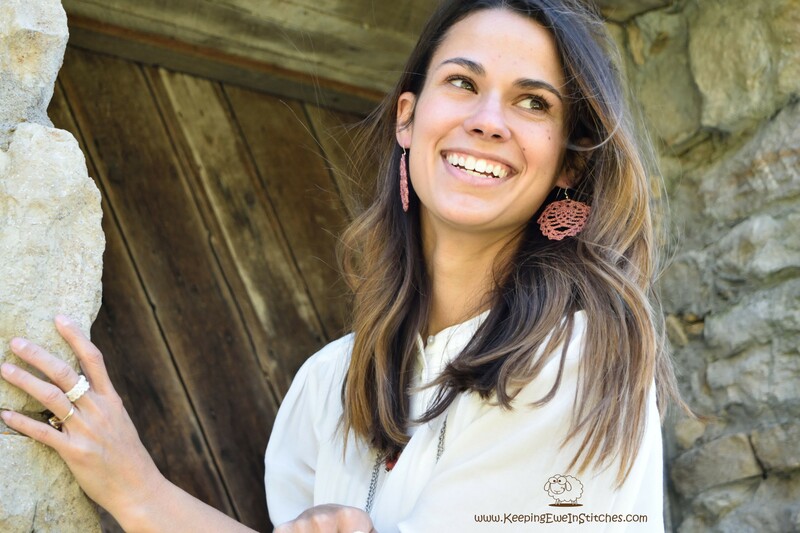 French Lilac Boho Earrings are light and flexible. You will barely feel them as you go about your day. Looking great and not feeling weighed down? What more can you ask for?